WHAT DIETITIANS SHOULD KNOW ABOUT EID? Cultural and religious competency is an important aspect of dietetics. Today I have Dua Aldasouqi MA, RDN who is a seasoned dietitian and Mulsimah dietitian educating us on essential tips dietitians should know about Eid. This is a must watch video. Dua Aldasouqi is a Registered Dietitian Nutritionist, Certified Health Coach, and the founder of Dua the Dietitian. She has been practicing since 2010 and genuinely believes that our relationship with food should not be complicated. 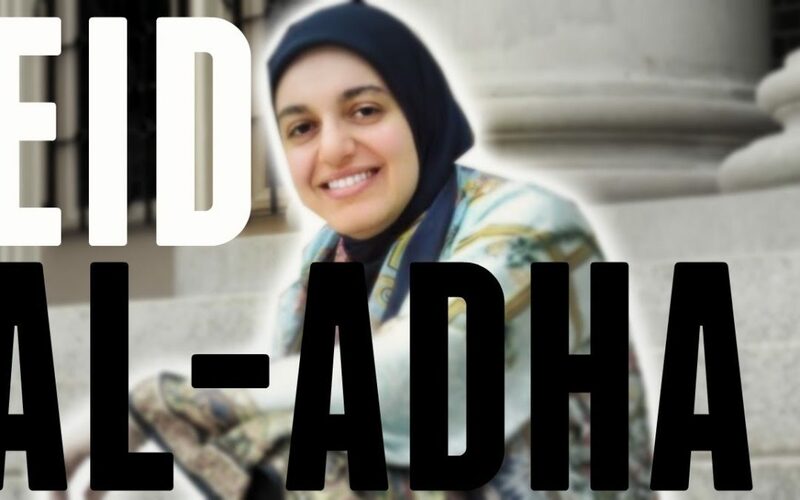 She is also a student at Qalam Institute and loves combining the traditional teachings of Islam with modern day nutrition guidance. You can reach her on her website, Dua the Dietitian, or on Facebook, Instagram, Twitter, or Tumblr. Do you know inmates need dietitians as well? Today I have Germaine Guy, MS, RD, LDN who is renal dietitian that works with convicted felons in the prison system. Interested in learning more? Watch this video. 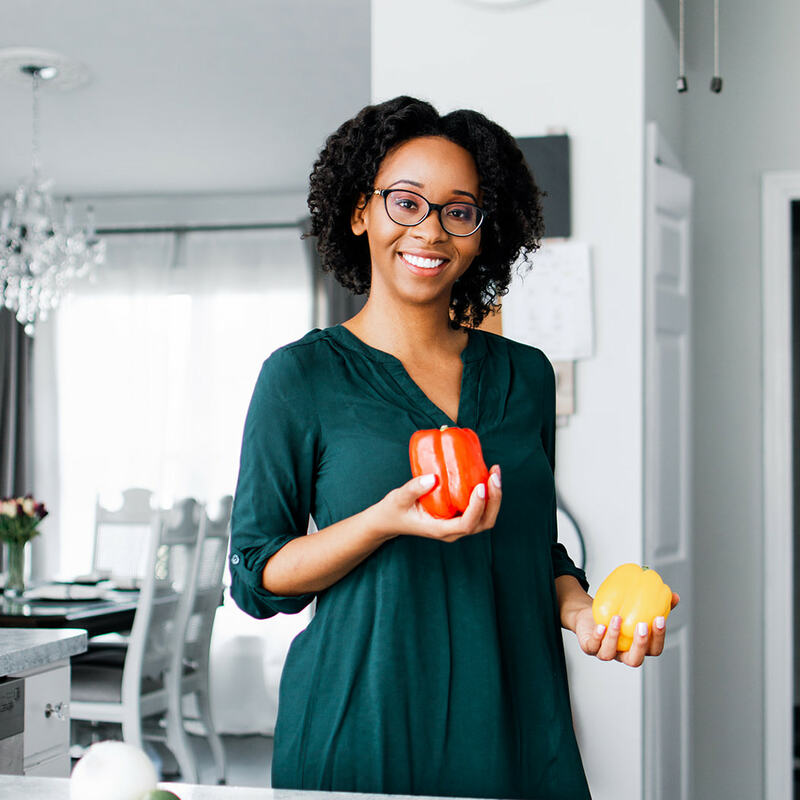 Germaine Guy, MS, RD, LDN is a registered dietitian and certified personal trainer out of Baton Rouge, LA who is passionate about health, nutrition, and living a balanced life. He specializes in weight loss management, renal nutrition, sports nutrition, and whole plant-based eating. Germaine strives to approach each person as an individual and embraces a positive, non-judgmental attitude while working with clients to achieve optimum health.